The book is now available for purchase! Yay. And Susan, Nigel and I are recording materials for the book’s companion website. Again. We met 10 days ago to film the chapter introduction. It was scorching hot – 87F / 30.5C inside the room – but we persevered. All day. However, there were some technical issues with the videos and we need to re-do them. What exciting things are you doing this week? 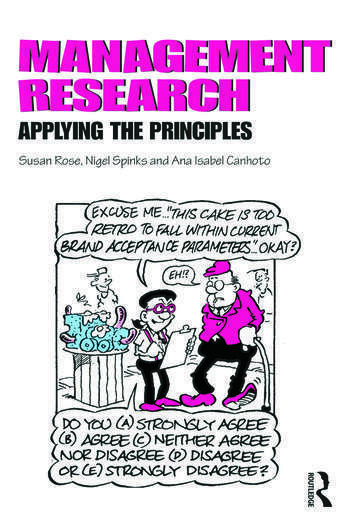 Posted on July 28, 2014 by anacanhotoPosted in Academic writingTagged AcWri, Book, Film, Management Research: Applying the Principles, Nigel Spinks, Research Methods, Susan Rose. Previous Previous post: What would you miss without your mobile phone?